Longtime leader of Corvallis university says timing is right to leave in June 2020. Oregon State University President Edward J. Ray said Friday, March 22, that he plans to step down after his five-year contract ends. Ray, the university's 14th president who has been in public service for 17 years, is OSU's fourth-longest serving president. He will leave the post on June 30, 2020. 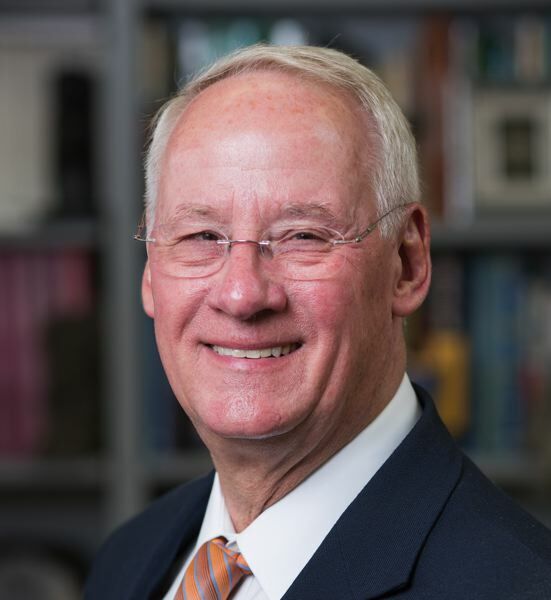 "I have had the great honor and joy to serve as Oregon State University's president," Ray said. "The timing for this transition is excellent. We have just adopted a new chapter in our strategic plan that will guide the university for the next five years, and we also will be directed by our statement of aspirations: Vision 2030 — Distinction, Access and Excellence." Rani Borkar, chair of Oregon State's board of trustees, will announce in the next few weeks a process and timeline for selecting a new president. Under Ray's leadership, OSU has completed a $1.142 billion capital fund-raising campaign and has expanded grant-funded research to exceed all of Oregon's public comprehensive universities combined. The university also opened its new Portland center in the former Meier & Frank Building. OSU is the state's largest public university, with more than 32,000 students. "My passion, and commitment to the mission, vision and values of OSU have never been stronger," Ray said. "I remain certain that the best is yet to come for Oregon State University and those that the university serves."